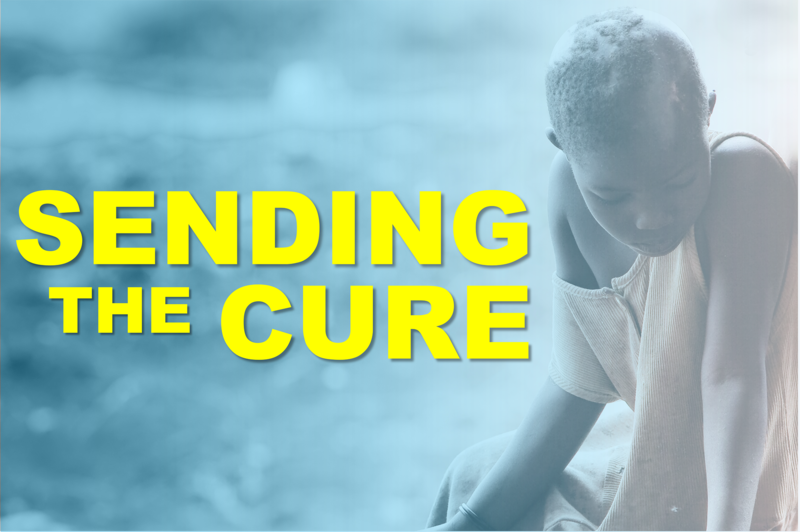 In honor of World Malaria Day on April 25th, Blessings International is offering free antimalarial medicine during April and May to all teams traveling to malaria-afflicted regions. 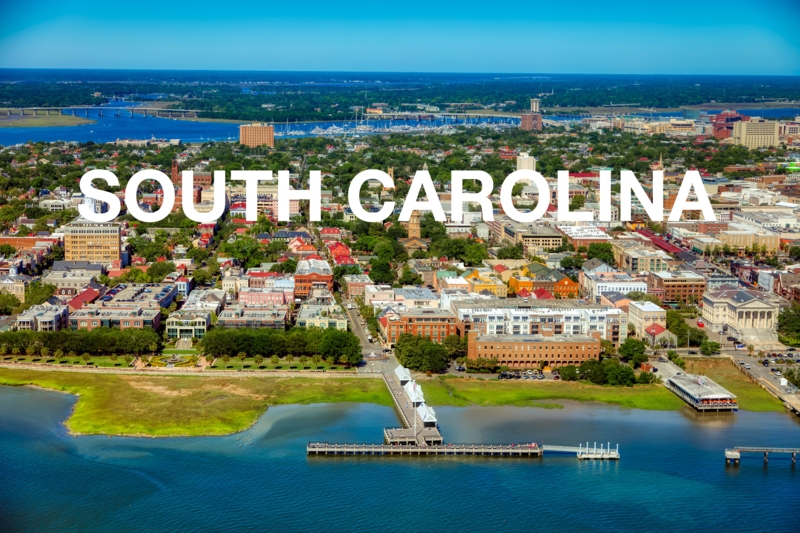 Now shipping to South Carolina! 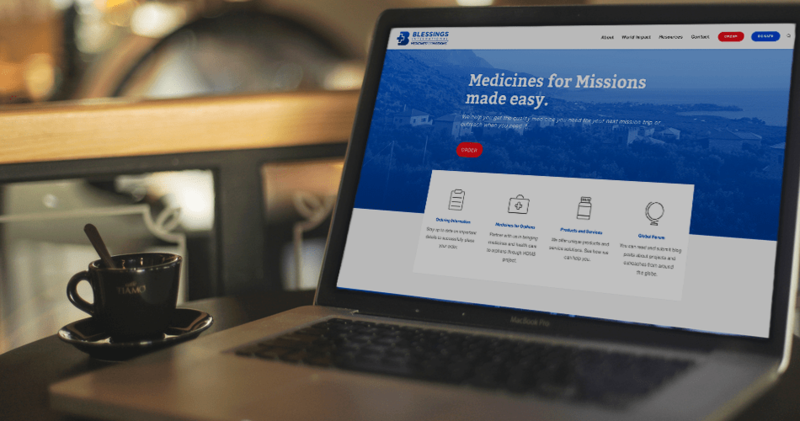 Blessings International is now approved to ship pharmaceuticals to South Carolina! 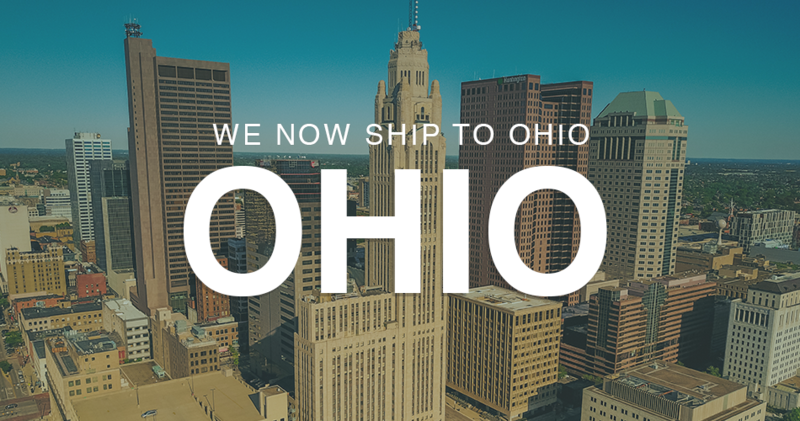 All products on our order forms are eligible for shipment directly into the state, effective immediately.